If the Democrats give ground on malpractice reform, can they win some Republican support for universal health care? 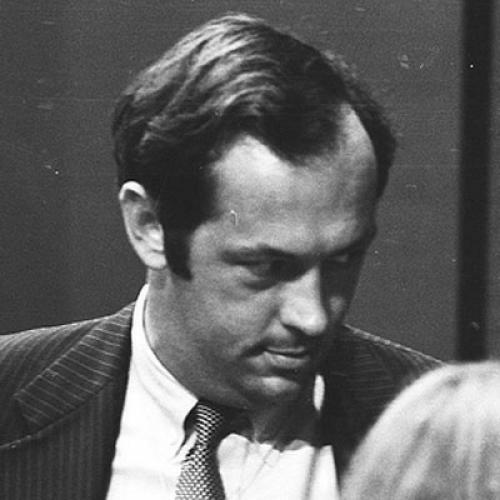 Former Senator Bill Bradley thinks so. In the New York Times on Sunday, Bradley suggested such a swap was the key to salvaging a bipartisan bill. As proof, he cited the 1986 Tax Reform Act, of which he was a chief architect. Bradley is right to be proud of that legislation, which cleaned up the tax code, lowered rates, and stabilized federal revenues--and which came about because Democrats and Republicans managed to find common ground. Bradley is also correct that Democrats should be willing to make a deal on malpractice, even though they have opposed it in the past. The present malpractice system isn't good for anybody. Not only does it impose an emotional (and, in some cases, financial burden) on doctors. It also leaves the vast majority of people harmed by medical errors without financial compensation. The present system operates more or less like a lottery: If you have a really good lawyer, a sympathetic jury, and the right kind of case, you can win a large judgment. And if not, well, then you're basically stuck. Meanwhile, the system doesn't seem to do a particularly good job of punishing the truly negligent doctors, many of whom keep on practicing. But is there really a deal like this just waiting to be made? It seems unlikely. The people arguing over health care policy--in the administration, in the Congress, and throughout the interest group commuity--are not stupid. And they've been working on health care for a long time now. If there's an obvious idea and they haven't tried it, it's probably not because they haven't thought of it. It's because, for some reason, it doesn't work in the current political environment. When conceiving of a deal to offer Republicans, you have to ask why they would prefer that deal to a scenario in which they vastly strengthen their power in the Congress, and can thus demand better deals, and maybe even control the process going forward. All things being equal, Republicans would like to see malpractice reform. But would they like to see malpractice reform more than they'd like to defeat the health care bill and pick up dozens of seats, and maybe even control of the Congress? Probably not. Translation: What worked for Bill Bradley in 1986 probably won't work for Henry Waxman in 2009. Now, circumstances can change. If reform starts to seem more likely, as it did a few months ago, moderate Republicans might think about negotiating in good faith again--in which case malpractice reform would seem like an obvious chip to put on the table. But we're a long way from that now.